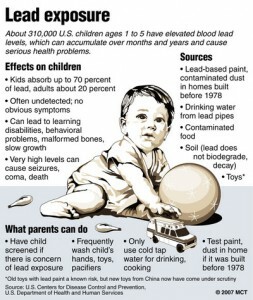 Lead is a dangerous element that is estimated to be found in 25% of all homes nation-wide (U.S. EPA 2001; U.S. HUD 1999). Excessive exposure to children can cause reduced intelligence, impaired hearing, reduced stature, and many other adverse health effects. 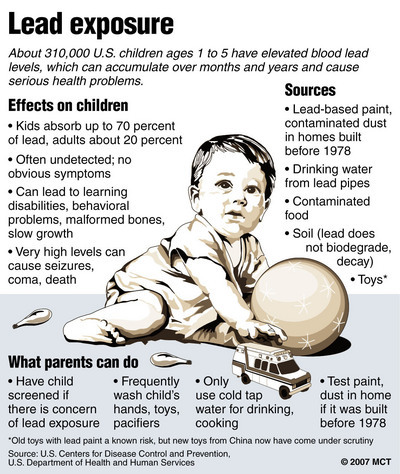 There are two major pathways in which children are exposed to lead paint: either direct consumption such as eating paint chips or more likely the indirect ingestion from hand-to-mouth contact of lead-contaminated house dust or soil. Most parents know to stop their child from eating paint chips, but many are oblivious to the fact that the degrading paint on their walls slowly makes dust-lead, which is easily and unknowingly inhaled or ingested.  Any remodeling, reconstruction, paint-removal or re-painting is a huge risk for releasing lead particles into the air. Although lead in new residential paint was banned in the United States in 1978 by the Consumer Product Safety Commission, a previous study conducted by the U.S. Department of Housing and Urban Development (HUD) in 1990 showed that lead-based paint still remained in an estimated 64 million dwelling units (U.S.EPA 1995; U.S. HUD 1990).